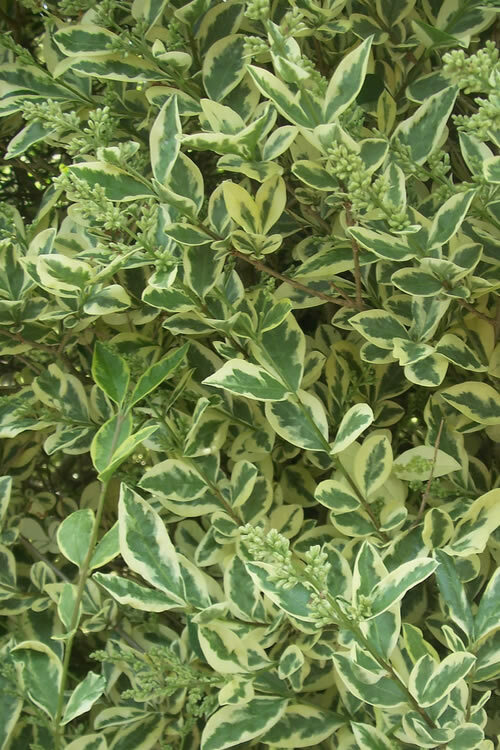 Variegated Privet is an exceptionally fast-growing and colorful shrub that is very useful to create a quick hedge or screen. More details below! 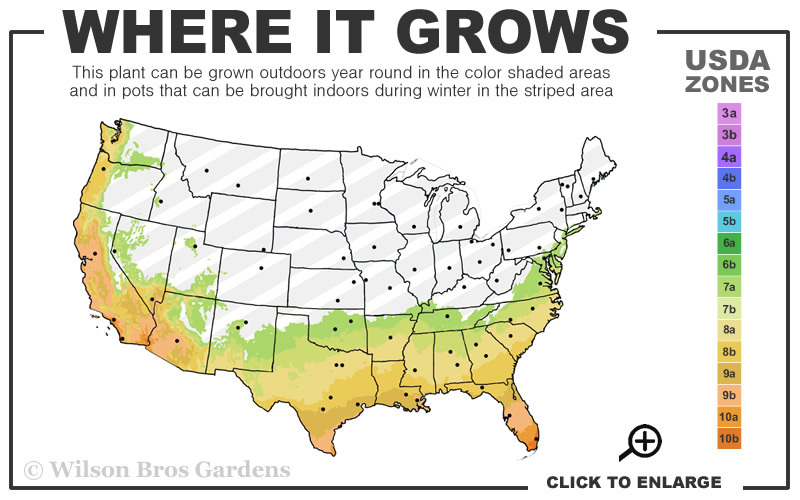 Note: For our customers who live and garden north of USDA Plant Hardiness Zone 7a, where this Ligustrum is not winter hardy, you'll be happy to know it can be grown in containers that can be brought indoors during winter and placed back outside when temperatures warm up in spring. 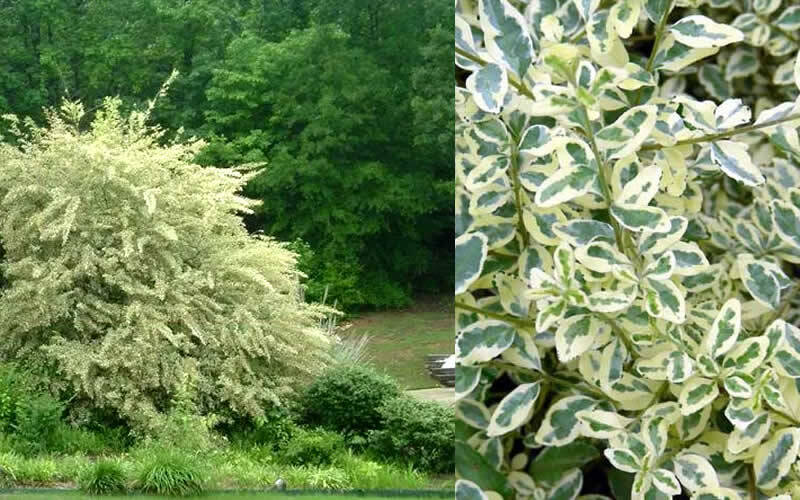 A flowering shrub anyone can grow, the Variegated Privet is an exceptionally fast-growing and colorful shrub that is very useful to create a quick hedge or screen. Fragrant white flowers are produced in spring, however the real appeal is the outstanding, creamy-yellow to white and green variegated foliage. Can be grown as a shrub or lower branches removed to form a highly attractive small tree. 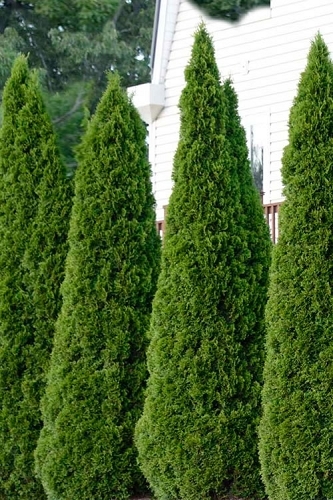 While this shrub can be useful to frame corners in home foundation plantings, it grows too large to use as a foundation plant under low windows that are less than five feet above the ground. Excellent for pyramidal and global topiary. 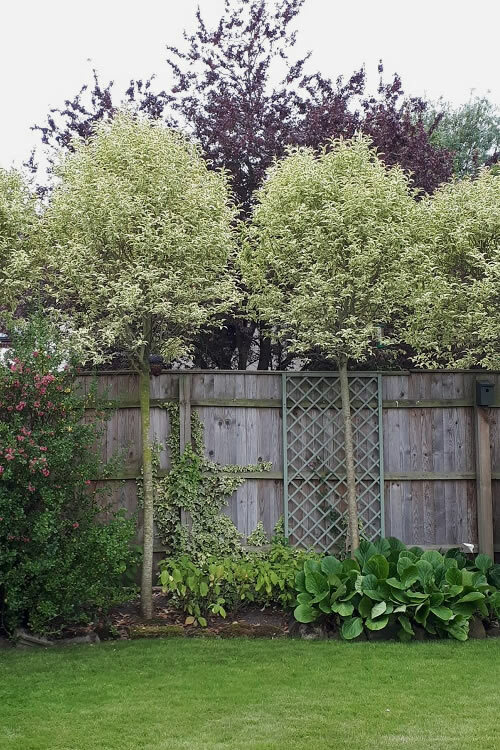 If you're looking to create a quick privacy screen, or natural or clipped formal hedge, it doesn't get much better than Variegated Privet. 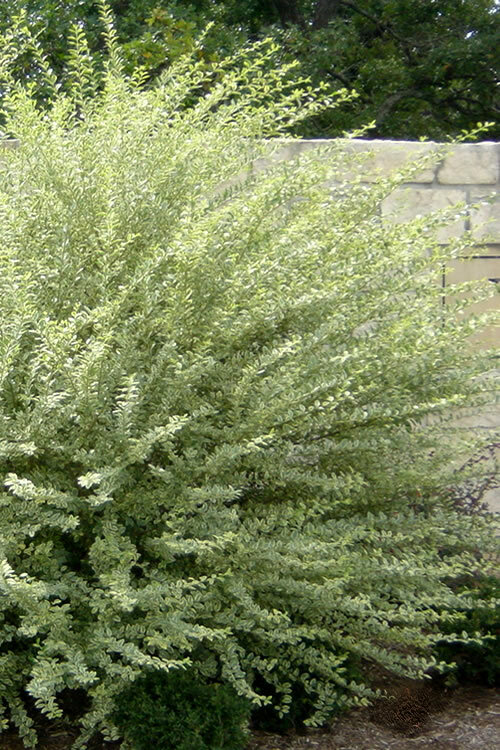 This shrub can be left to grow naturally to 10 feet or so in height, or responds very well to shearing for hedges that can be maintained at 5 feet or more in height. 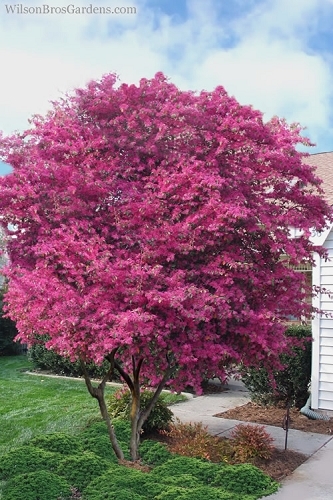 Remove lower branches and you have an outstanding, brightly colored tree that serves well as a focal point specimen anywhere in the sunny landscape. Excellent for pyramidal and global topiary. A fine addition to formal gardens as a hedge and fragrance gardens. 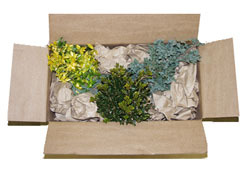 Variegated Privet is exceptionally easy to grow in a wide range of soils provided they are well-drained. It prefers a moist but well drained soil in full sun to light shade. 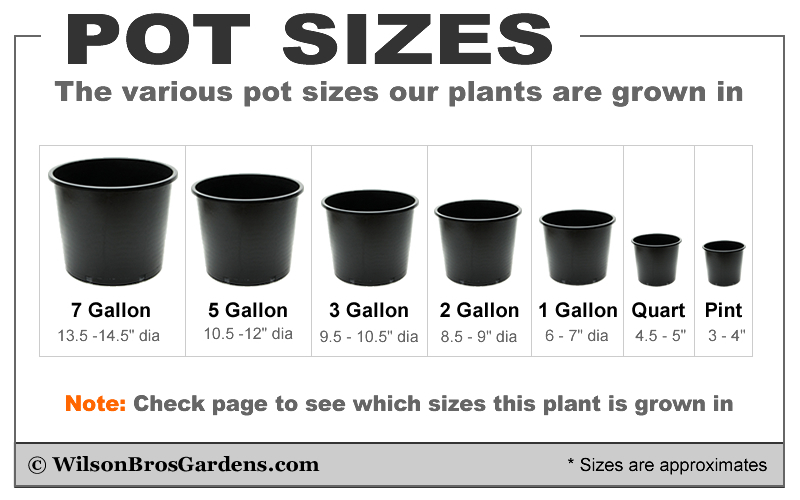 Plants are exceptionally drought tolerant when established and highly resistant to deer, disease, heat, humidity, and insects. No pruning necessary, however can be pruned as a formal hedge or small tree. Arrived quickly - packed great! Q: I am thinking these plants should arrive to me in Cleveland Tn. maybe by the second week in March , will this be the correct time to plant these hedges or will it still be too cold? Is this hedge the same thing as a variegated Chinese privet hedge ? 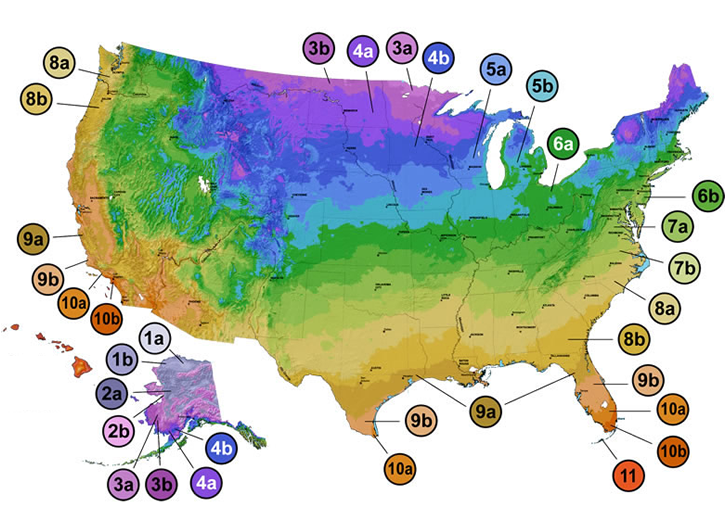 Q: When is the best time to plane the chinese privet hedge?